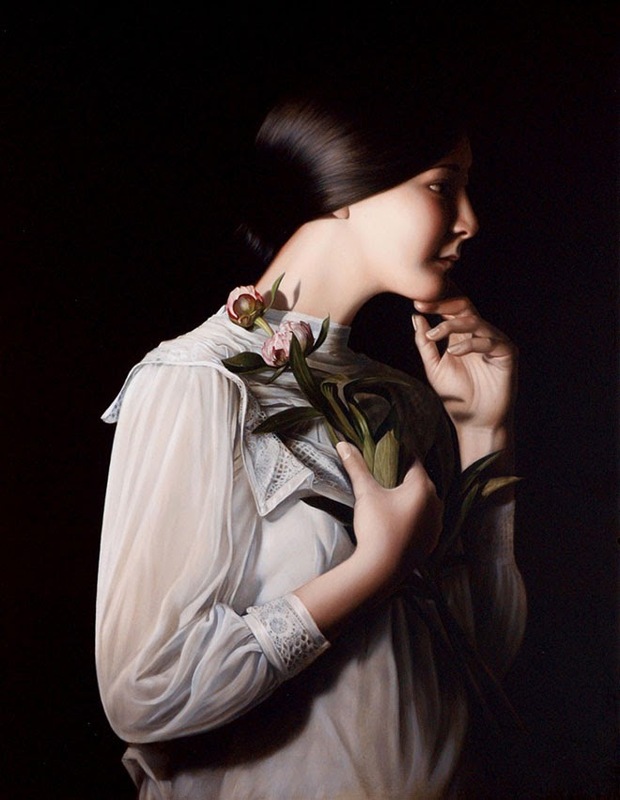 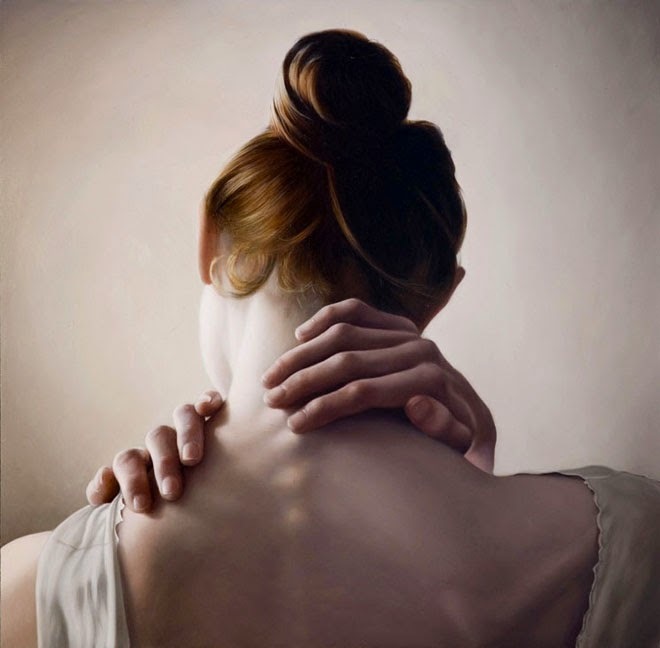 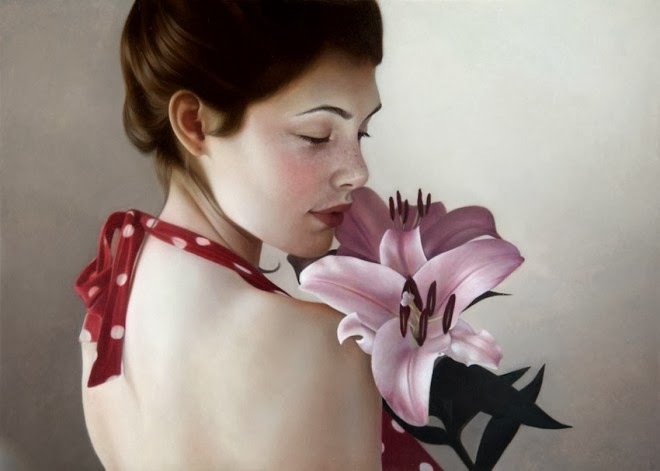 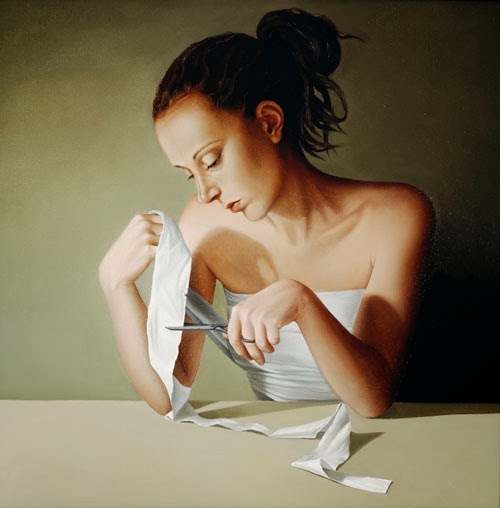 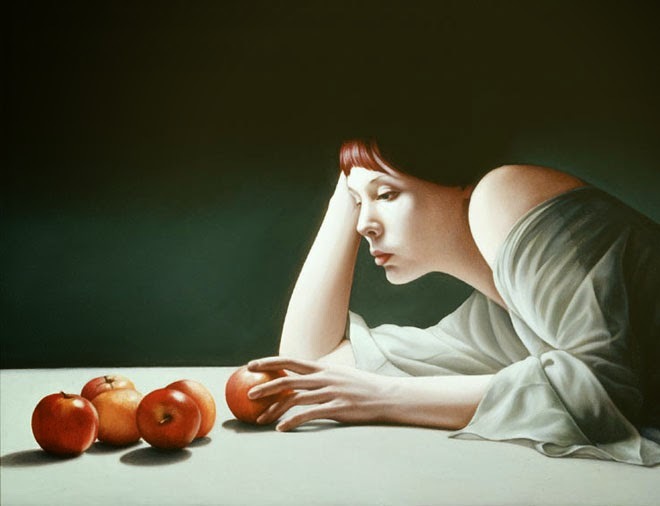 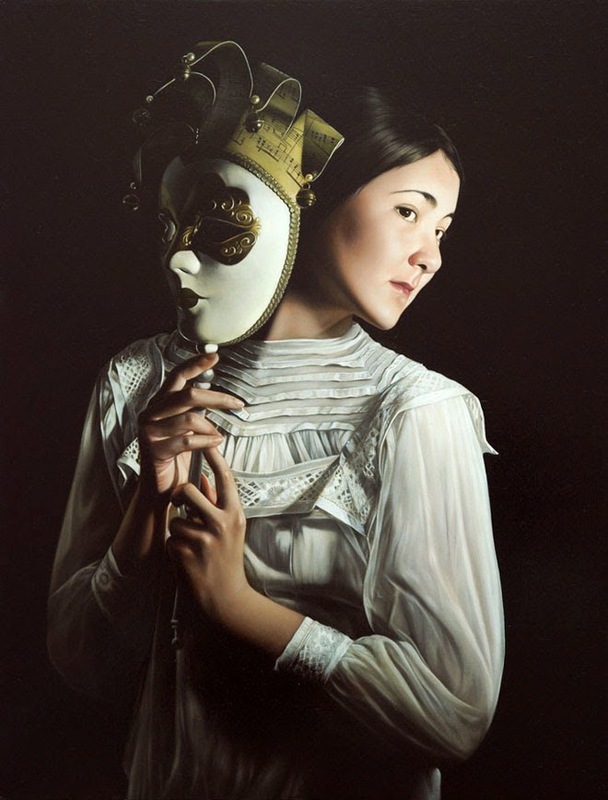 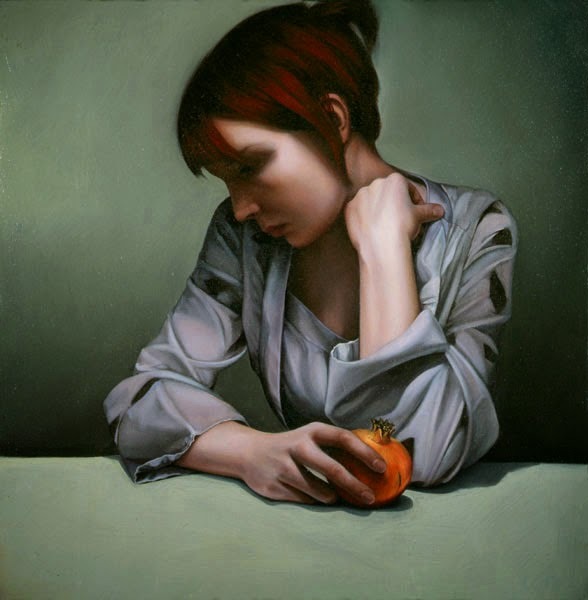 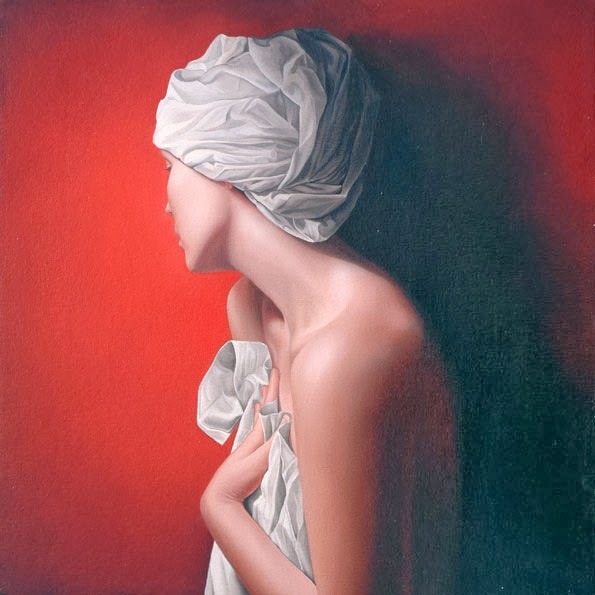 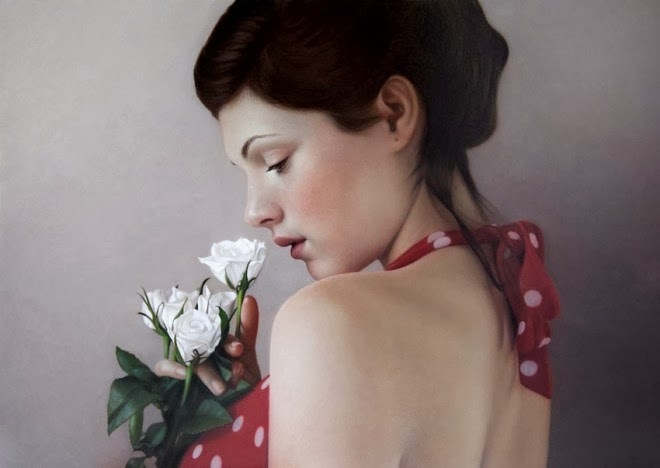 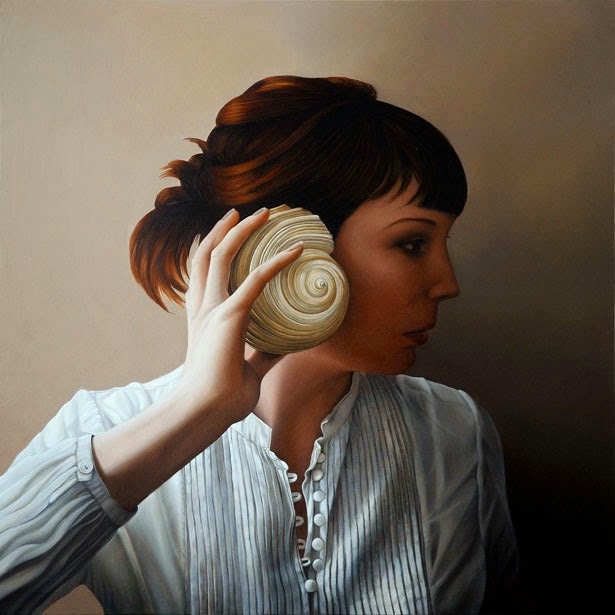 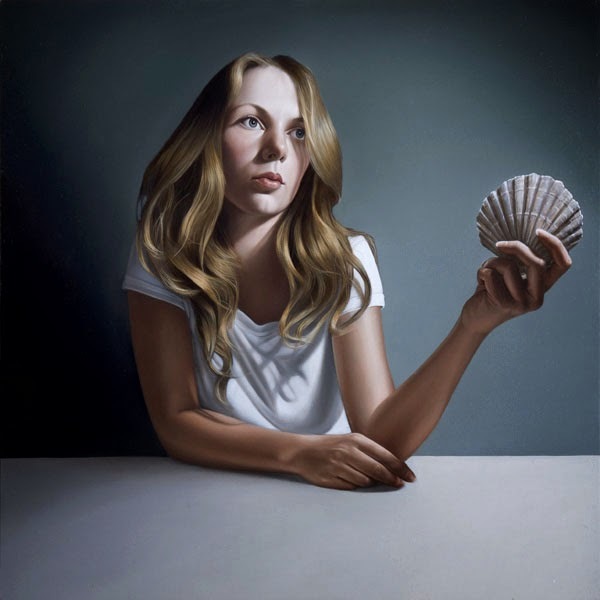 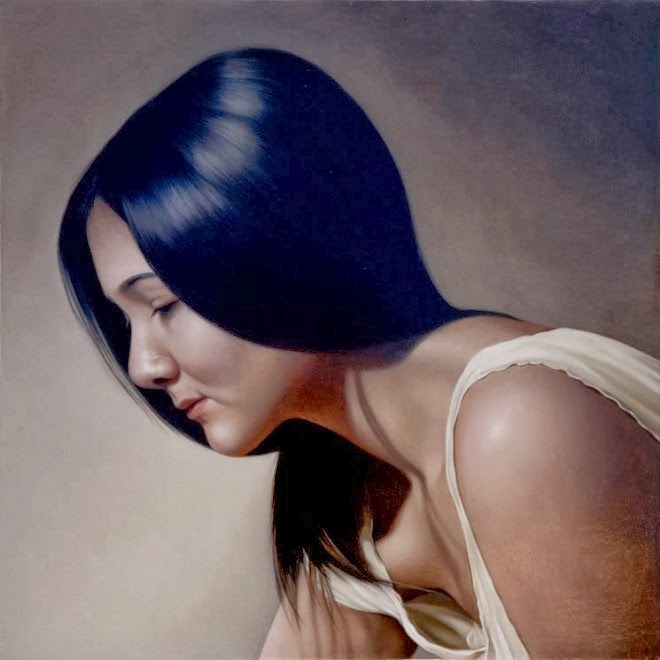 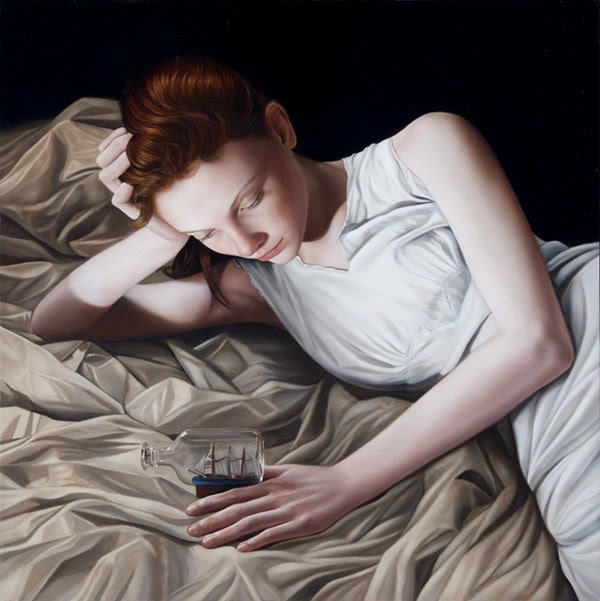 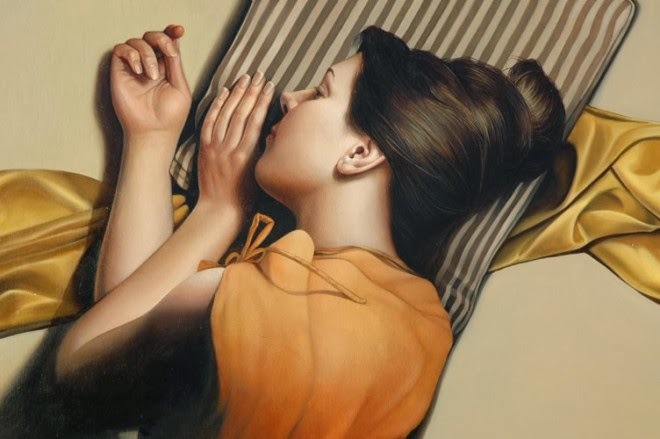 Mary Jane Ansell is an award painter who specializes in figurative portraiture and contemporary art. 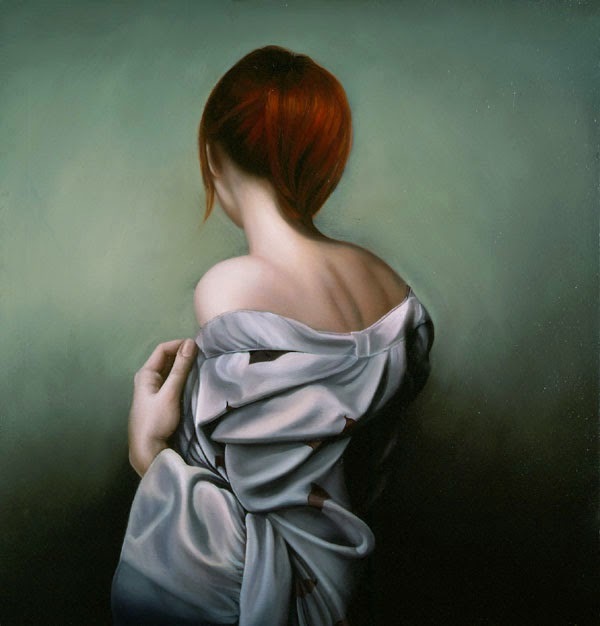 Mary’s paintings are full of emotions and are a blend of crisp and contemporary art. 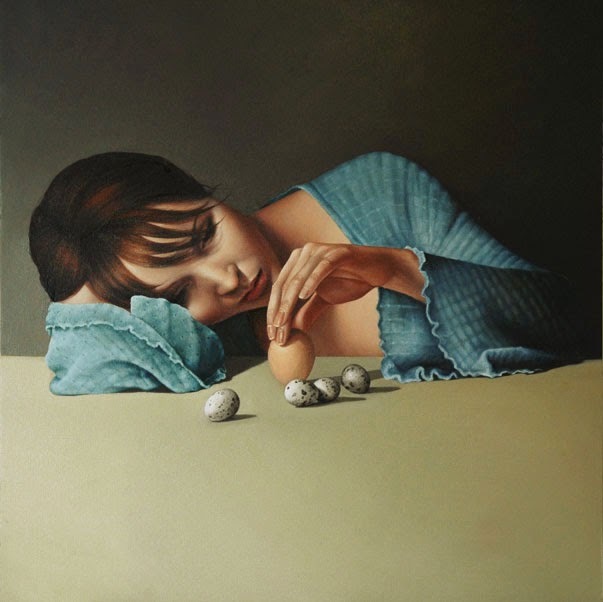 She beautifully uses vivid soft colors and tones. 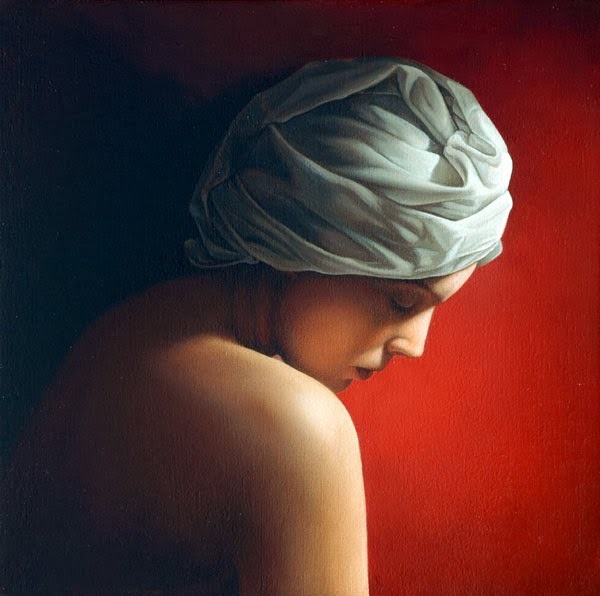 This talented artist graduated in the year 1994 from the Brighton University and currently her art works are exclusively showcased by The Fairfax Gallery in London. 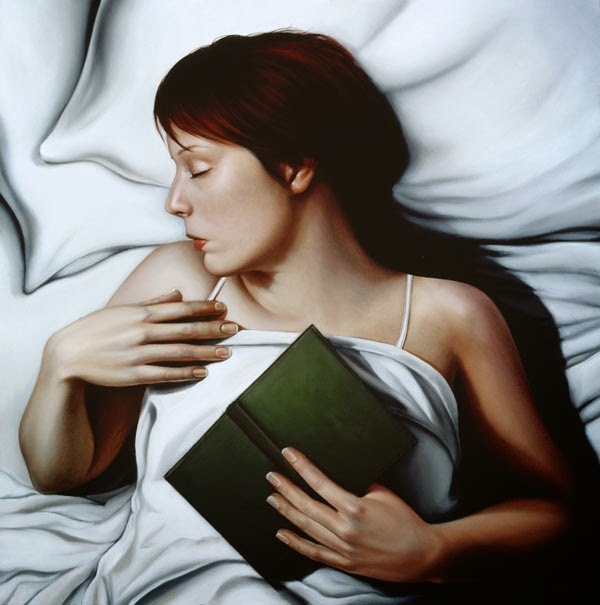 I personally loved her paintings a lot. 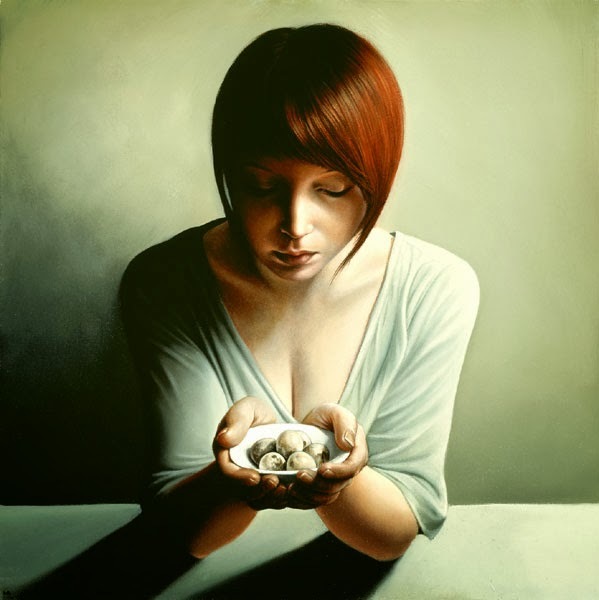 Have a look at Mary’s art here.